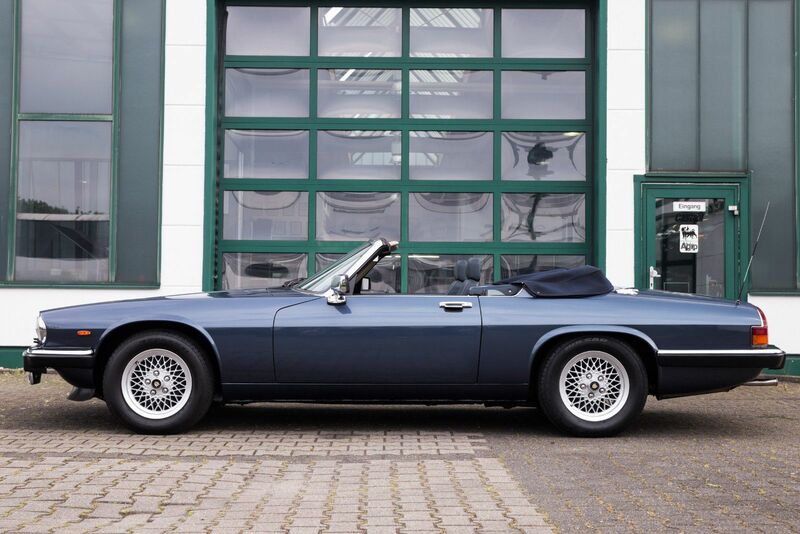 A rare one Jaguar XJS V12 Cabriolet from 1989 appeared with blue interior is in a very neat condition. The original works colour of solent blue metallic and the very neat blue top. 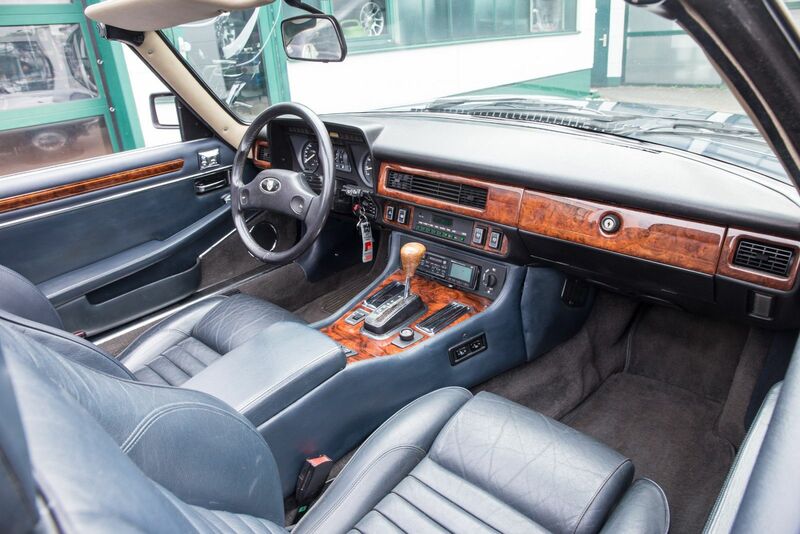 The XJS interior has been carefully renovated with original materials. The XJS V12 Convertible completely blue exterior get a look with its original blue cover. 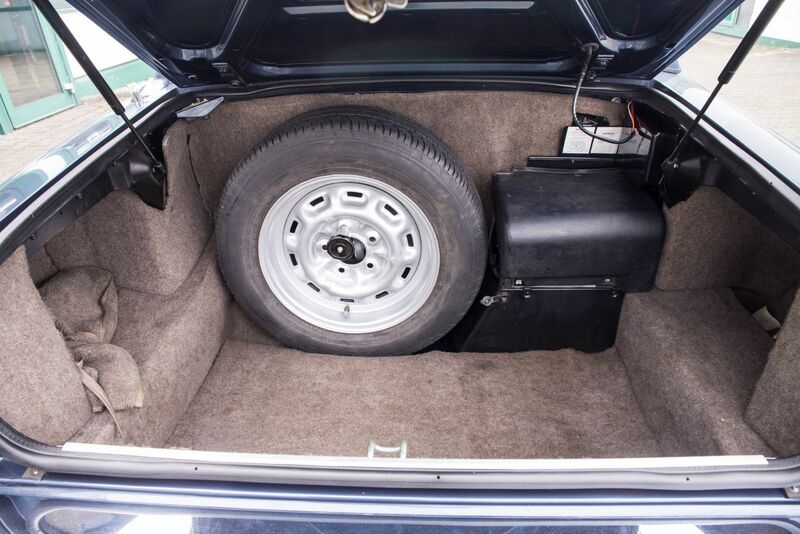 The XJS V12 Cabriolet still has its all papers, operating instructions, and keys are available. 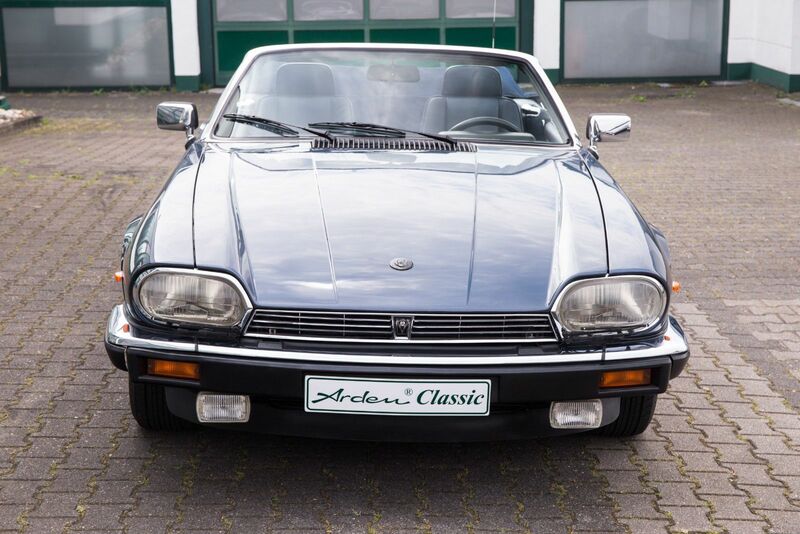 A rare one XJS V12 Cabriolet is a German first delivery and a new MOT-certificate and an acceptance inspection are included in the sales price. 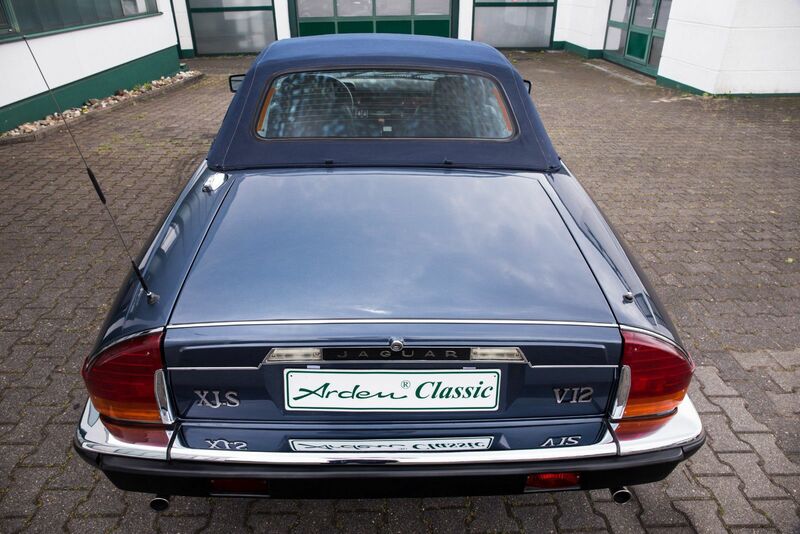 Jaguar XJS V12 Cabriolet price € 28.800,00, why one w eget a real classic experience. 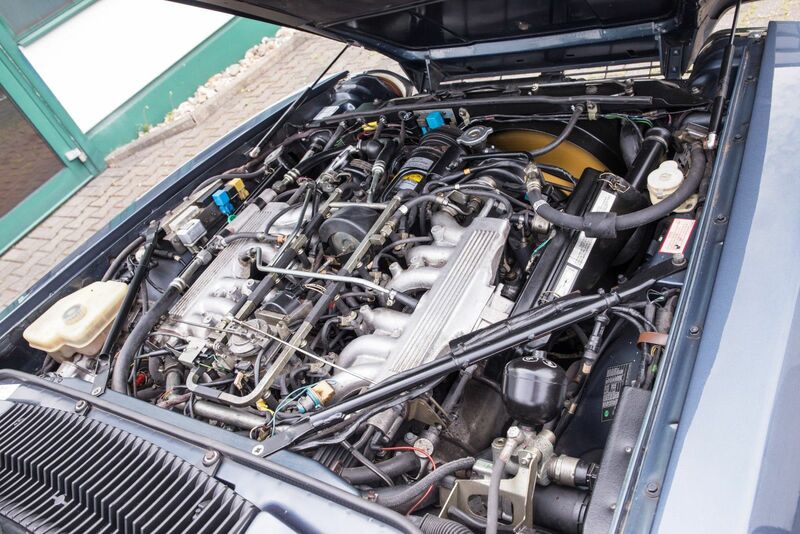 Summertime is driving time with your youngtimer and oldtimer, what Arden team treatment the XJS. With our gut worldwide connections we are guaranteed a speedy delivery of parts so that you have only a small waiting time in the workshop. Jochen Arden and his team of highly qualified specialists have specialized in painstakingly reviving your “best piece” in craftwork by hand and in the smallest detail. Due to the sustained enquiries and our sound knowledge we have been certified in 2010 as a specialist company for historical vehicles.